Smart Allergy Friendly Education: New U.S. Gluten-Free Standards as of August 5th - Is this Good Enough for Those Living with Wheat Allergies and Celiacs? New U.S. Gluten-Free Standards as of August 5th - Is this Good Enough for Those Living with Wheat Allergies and Celiacs? No-one in my family NOR am I gluten-free or wheat allergic. But I have many friends who live gluten-free lives. Those who live this lifestyle by choice are thrilled that there is going to be a more specific regulation in place to ensure more accurate labeling of gluten-free products. I have heard from friends who live this lifestyle for medical reasons, ie., wheat allergies and Celiac's disease, that there may now be more confusion. As of August 5th, the FDA is requiring that pre-packaged foods with a gluten-free claim MUST contain less than 20 parts per millions (ppm) of gluten. This standard covers ALL foods and dietary supplements regulated by the FDA, it does NOT apply to most alcoholic beverages, cosmetics, prescription and non-prescription drugs, pet food, and foods regulated by the USDA (such as meat and poultry). 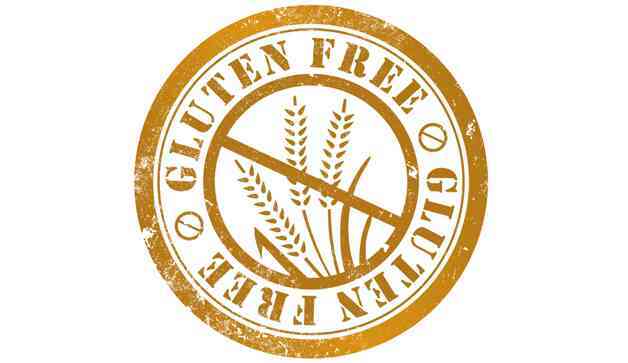 As found on the National Foundation for Celiac Awareness Gluten-Free Certification link, a product which is CERTIFIED GLUTEN-FREE must contain less than 10 parts per million (ppm) of gluten (NFCA/GFCP, GFCO, QAI/NSF International) or less than 5 parts per millions (CSA Seal of Recognition). These requirements go above and beyond the U.S. Food and Drug Administration's threshold of 20ppm of gluten. For those who are medically required to avoid ALL gluten, even 20ppm can create reactions for them, especially for those with wheat allergies. Although this allergen isn't as common as some others, the systemic reactions it can create can still be life-threatening. What are your thoughts? Is some standard better than NO standard? Or for those who MUST avoid gluten at all costs, did eating out and shopping just get harder? Hi, Daniella. This is very informative and nice article you have shared here. I am same to you as I believe some standard is better than no standard. Essaysamurai.com also provide such kind of nice and informative facts.